There is no official “love” visa that you can apply for, but there is something that’s very close to it. The unexpected can happen, and things in life tend to change. You may have come into the country for one reason, but now you have found a new reason to want to stay. You have a few options available that can help you be with your new found love and stay legal while you’re in the country. Thankfully there are a number of options available to you if you find love while in Australia! The temporary partner visa is one way you can stay in the country with your significant other. 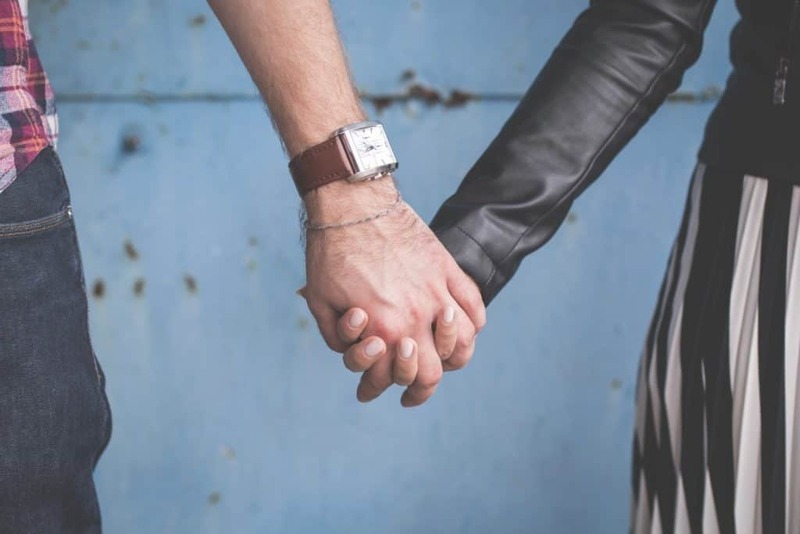 While the temporary partner visa is, as the name indicates, temporary, it can lead to an option for permanent residency should you decide to commit to a long-term relationship. You can apply to become a permanent resident after staying on the temporary visa for a minimum of two years and maintaining a genuine relationship with your partner. This category of visa will give you a few options, but there are some limitations. You can live and work in Australia. You can enrol in Medicare and other medical benefits and hospital care schemes. You can also study in the country, but you will not have access to any government funding and will have to pay international fees. You can apply for both temporary and permanent partner visas at the same time. The permanent visa may be given if you have been married to or with your partner for at least 3 years or you have been together for 2 years and have a dependent child together. The permanent partner visa is similar to the temporary version, but with a few differences. First, it is a permanent option, so you won’t have to worry about making a decision to stay or leave later. You can do all the same things you can do with the temporary visa. However, you also may be eligible to receive social security payments. The prospective marriage visa are for partners who are overseas and are engaged. This visa is temporary and only allows a 9 month stay. This is intended to provide enough time to arrange and complete the wedding then apply for a subclass 820 Partner visa followed by permanent residency. Nothing is worse than being far from the one you love. The Australian government offers multiple ways for partners to legally enter and stay in the country on a permanent or temporary basis. Make sure your application is approved by working with a registered immigration agent. Contact Emergico today for advice or take our free online visa eligibility assessment.